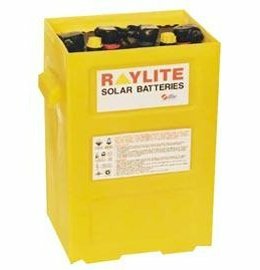 Raylite batteries established in 1931, first national battery is a leading manufacturer of lead acid batteries in South Africa. 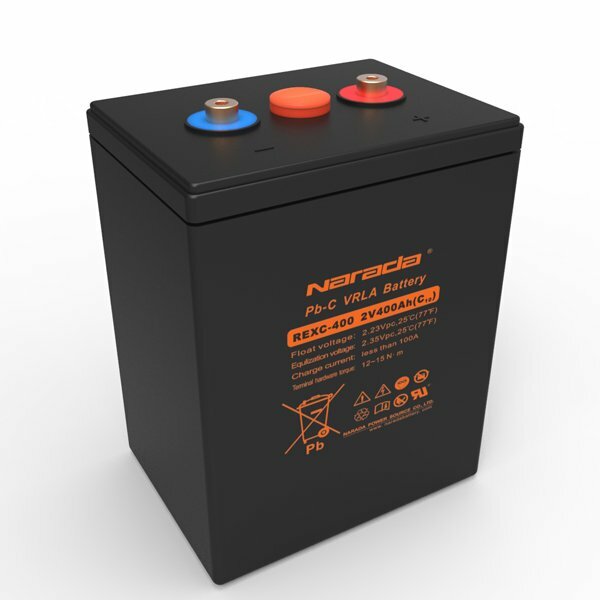 First national battery acknowledges that superior technology, consistent product quality and dedicated customer service are minimum requirements to enable the company to maintains its position as an industry leader The company produces more than 2,000,000 batteries annually to provide electrical power for passenger cars, trucks, tractors, forklift trucks, boats, railway, locomotives, power station, switch yards, remote home areas, solar system, computers and telecommunications equipment. Top Up Level Indicator: Two ribs on the separator guard serve both as level indicators, and to strengthen the guard. Negative Plate: The negative plate is of a highly porous paste on a lead alloy grid. This complements the positive plate construction, providing a balanced performance and superior life. Separators: are manufactured from micro porous polyethylene and have a generous overlap to reduce the risk of short circuit. They are impervious to acid attack. Perfect Seal ® A polypropylene pressure bushing seated on a rubber “ O” ring, locked in place by a poly carbonate ring. 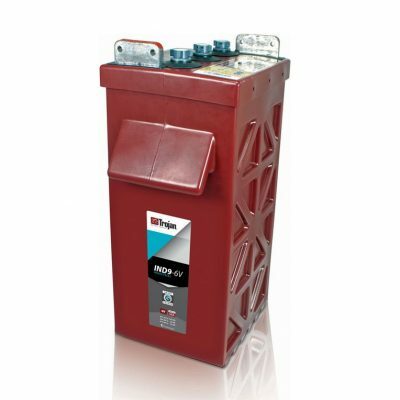 The cell lid is welded to the container, and polypropylene is injection moulded into the post to lid cavity. This design eliminates acid leaks through the post assembly.